The crew at PCBWay got in touch with me to see if I’d like to try out their service. 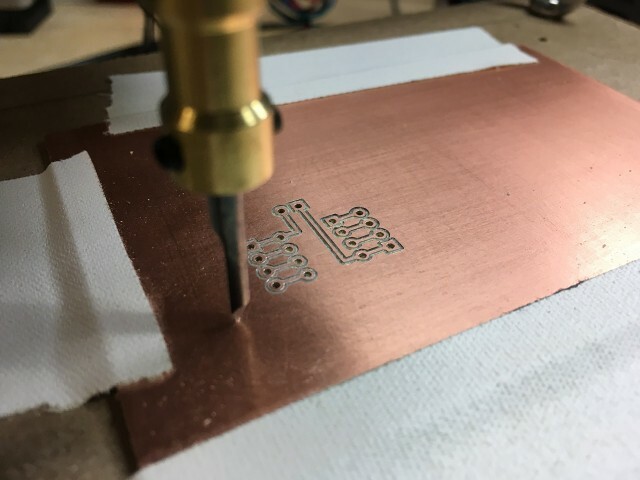 I’ve used other PCB manufacturers in the past, so I figured I’d give PCBWay a try to see how they worked. 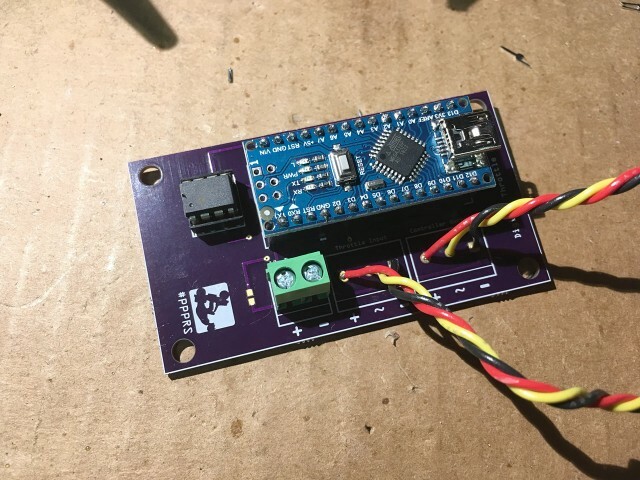 The ordering process was not the smoothest, but the boards turned out well, were very affordable, and they got to me pretty quickly. 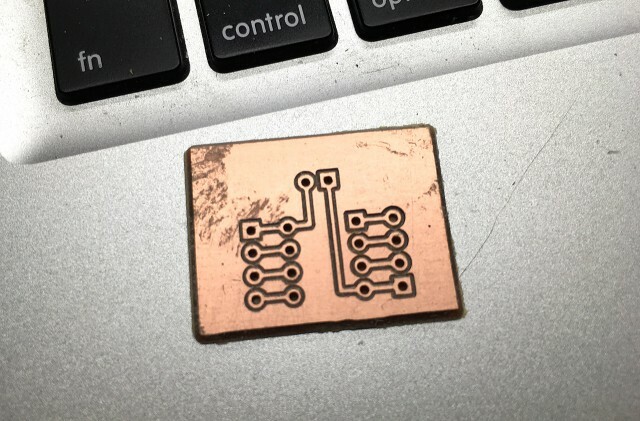 I designed this PCB years ago and I’ve used them a lot in my noisemakers and while I might modify them in the future, they are still pretty useful, so I figured I’d make more. 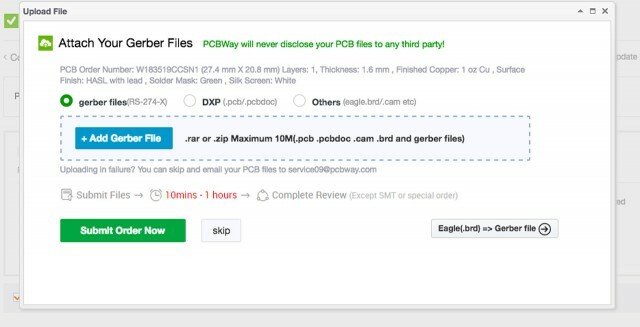 I had my Gerber files ZIP’d up and ready for upload, so I started the process with PCBWay, which I assumed would be similar to other PCB manufacturers I’ve used. Yup, pretty close. 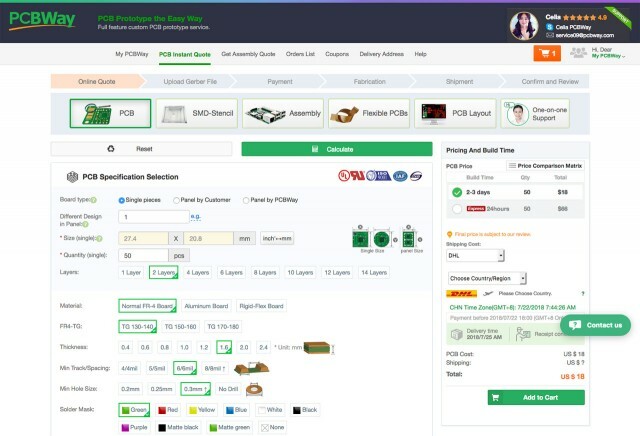 Note that for color you can choose green, red, yellow, blue, white, black, or “none” at the same cost, but choosing purple, matte green or matte black cost bit more. (Not quite double, but more than just a few bucks.) I’m not sure what “none” looks like, but I am curious. So I added the boards to my cart, and I first noticed that I could not change the quantity. This was a little annoying, as I wanted to try different quantities to see how it affected the price. You can do that, but only at the first step in the process, at the “Online Quote” step, not once it’s in your cart, so make sure you know how many you want before your add them to your cart! Now, this is partially my fault, as I didn’t see this the first time I uploaded files. There is a little bit of text on the upload form that shows it could take “10min to 1 hours” for approval. I’m not sure exactly how long it took, as I did this late one night and didn’t get an email about approval until the next day. This was the most annoying part of the ordering process. When I want to order something I don’t want to have to wait hours, or even one hour between putting it in my cart and being able to order it. Perhaps they could make it so that you can place your order, and then if not approved for some reason (?) they could refund the order. Or who knows, maybe this whole “approval” thing is due to some new tariff laws. I have no idea. Like I said, pricing is good. I got 75 boards for $32. 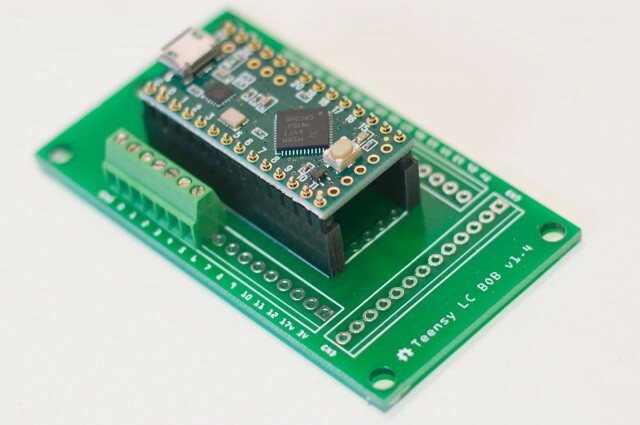 That’s about 43 cents per PCB. 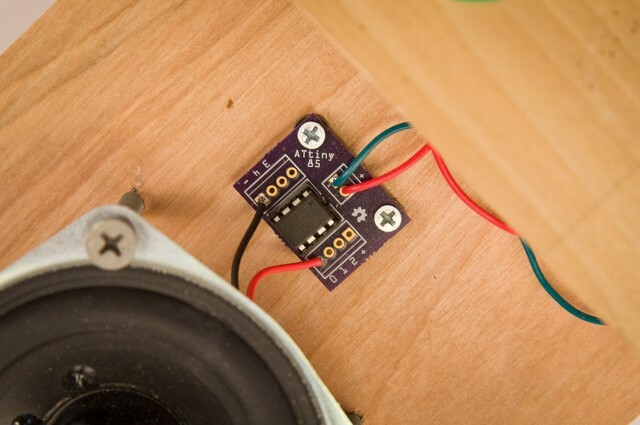 These are tiny boards though, so obviously the price per board goes up when you get larger boards. With approval completed (by some human, I guess) I was able to move on to shipping options. 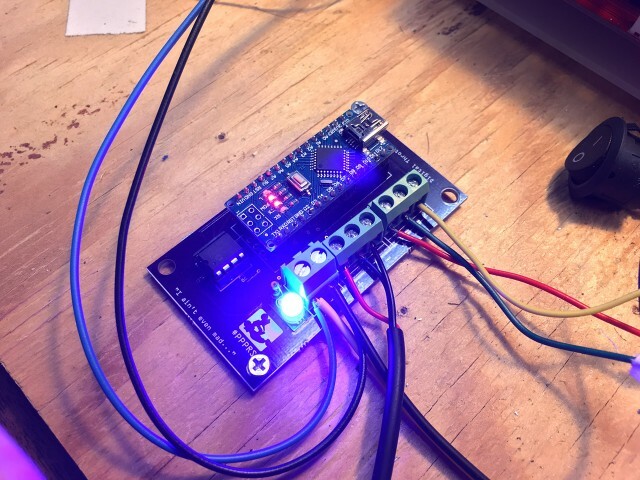 I uploaded the PCB files on July 21st, and they were approved and ordered by July 22nd. Manufacturing was completed by July 25th and they were then shipped via DHL July 27th and I got them by July 30th. 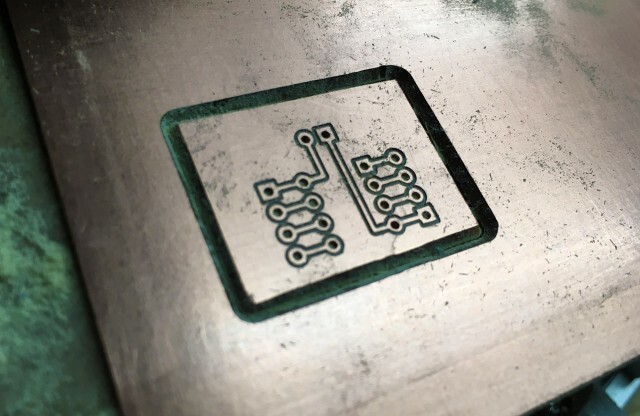 That’s about an 8 day turnaround for these printed circuit boards. (With some weekend days in there.) Not bad! For US shipping DHL is probably the best option for getting them fast. There were two cheap shipping options, one being an ePacket (which seems to be how I get most of my eBay electronics delivered) which was $8 but had a 10 to 15 day delivery time frame. 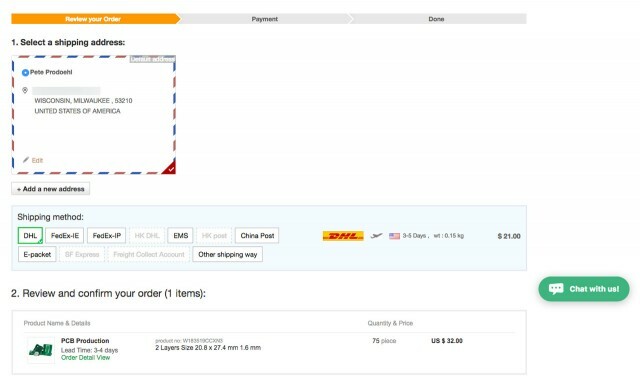 There was also “China Post” option which was $7 but showed 25 to 40 days for delivery. Wow. 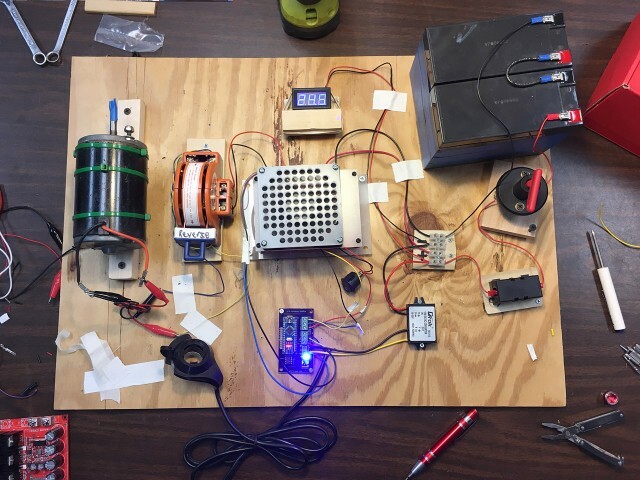 So the ePacket is not too bad if you do not need your boards in a hurry. 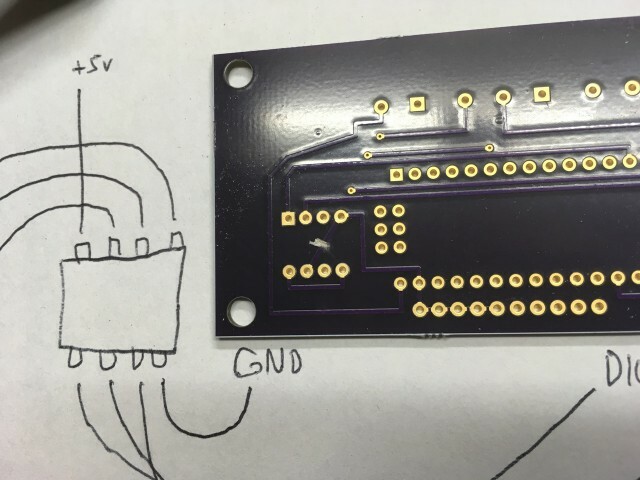 The boards from PCBWay look good and got to me fast. They were also very affordable. Overall it was a good experience except for the issue of having to wait until files are approved before ordering and not being able to change quantities once the item is in your cart. 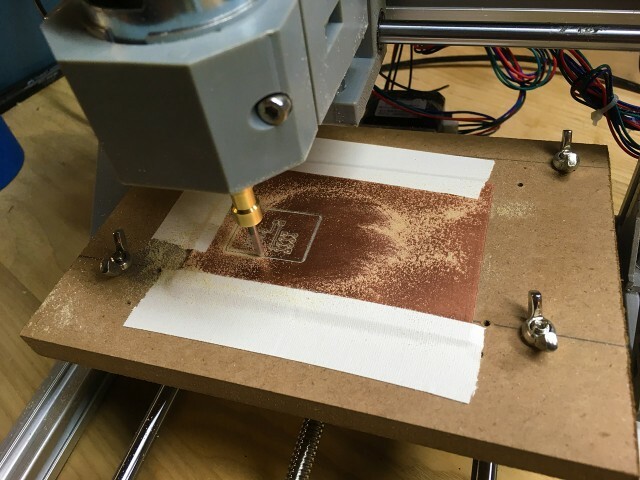 The folks at Seeed Studio got in touch with me about their Fusion PCB Service and asked if I wanted to try it out. 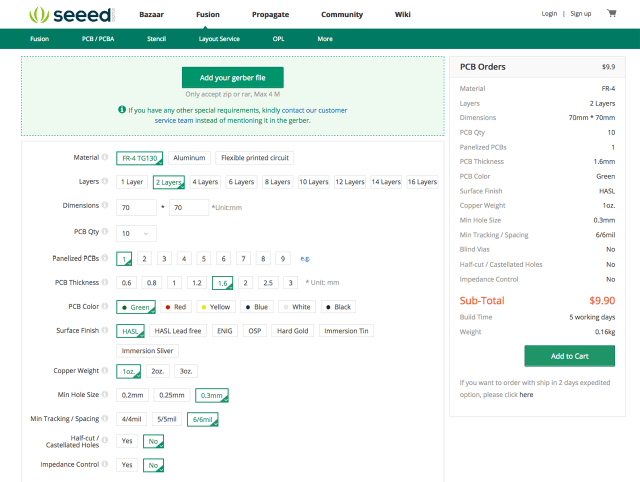 I’ve ordered stuff from Seeed Studio over the last five years or so, and I’ve never been disappointed with their products, and since they offered a coupon to save on an order, I decided to give it a try. 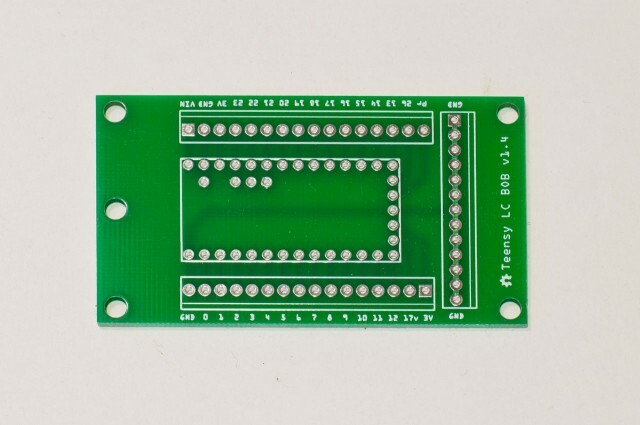 My previous PCB was the Teensy LC BOB v1.3. 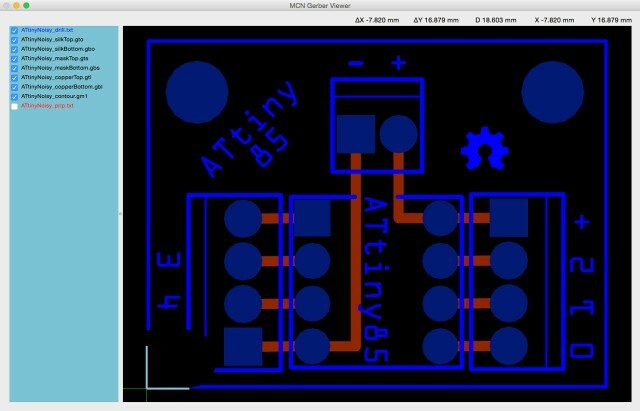 I ended up making a very small revision and released v1.4, which is the board I used for this Fusion PCB order. I’ve ordered these from OSH Park and they turned out good, so I wanted to compare ordering from Seeed Studio. 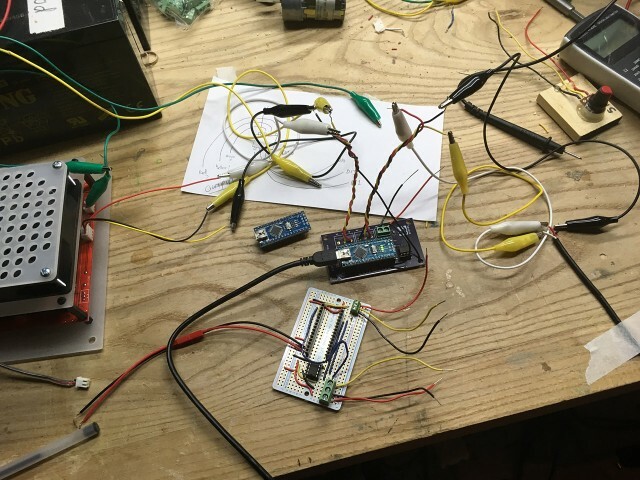 I should mention that I am not an Electrical Engineer, but a maker & hacker who learns things by trial and error. 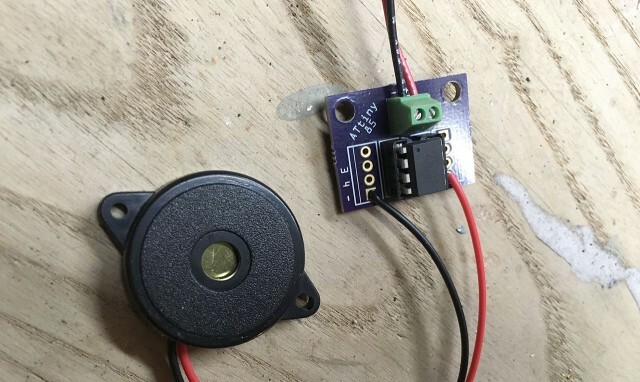 I’ve managed to get lucky with the PCBs I’ve ordered and part of that success has probably been due to the sensible defaults that OSH Park uses. By comparison, when uploading my Gerber files to the Fusion PCB service, I was a little overwhelmed. (See image above.) The choices… so many choices! While I didn’t know exactly what every option was, it was easy to choose them and see how it affected the price. Many options caused the price to go up by 2 or 3 or 10 times the amount. This made it easy to decide what not to choose. The one choice that is nice are the colors. OSH Park boards are purple, but you can get Fusion boards in green, red, yellow, blue, white, or black, which is great. The one tricky form value you need to deal with is Dimensions. 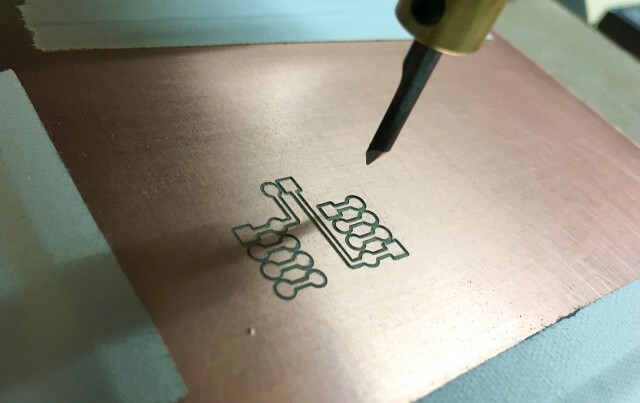 By default it is set to 70mm by 70mm, which comes out to $9.90 for 10 PCBs (though they seem to be changing that to 100mm by 100mm for $9.90, slightly better pricing.) 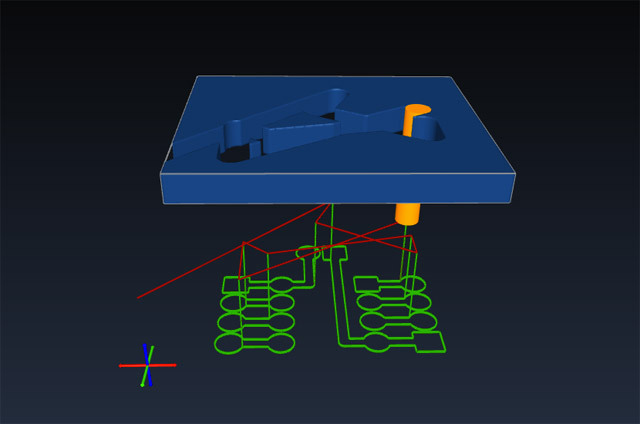 You need to input the dimensions of your PCB as they are not detected by the Gerber files you upload. It’s a bit confusing… I guess for small PCBs you can panelize them. 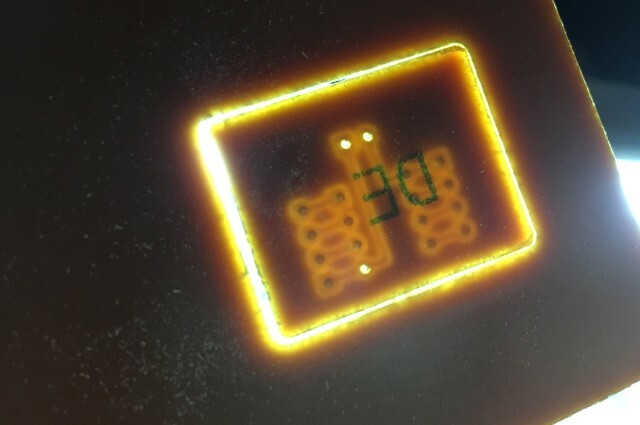 I should learn how to do that as it seems you can save money / get more PCBs by doing it. 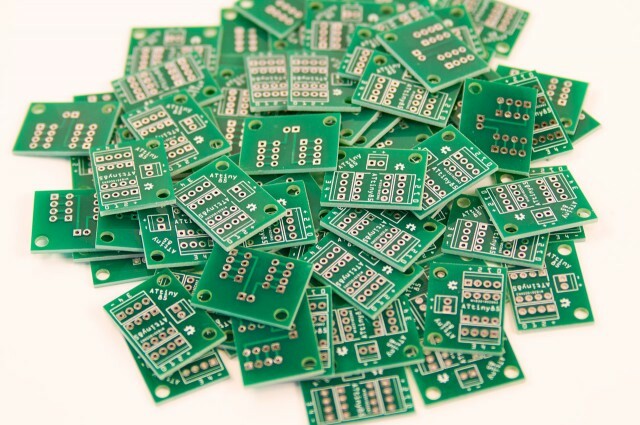 The $9.90 is the base price for 10 PCBs, but adding more PCBs affects the total cost, but not by much for small boards. 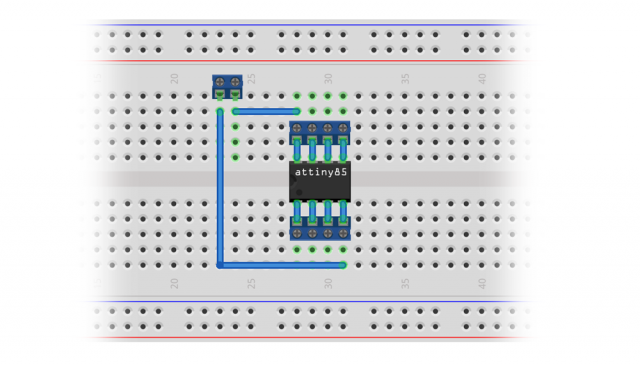 I could get 100 of my ATtinyNoisy boards for $18.32. That’s 10 times the number of boards for just twice the price! 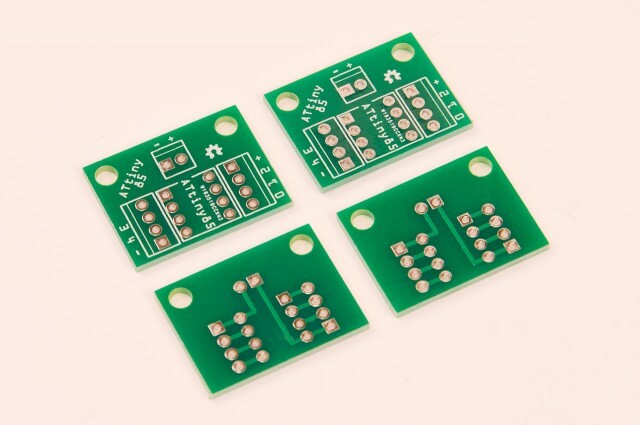 For the Teensy LC BOB v1.4 it’s $9.90 for 10 and $49.69 for 100. Economies of scale, yo. 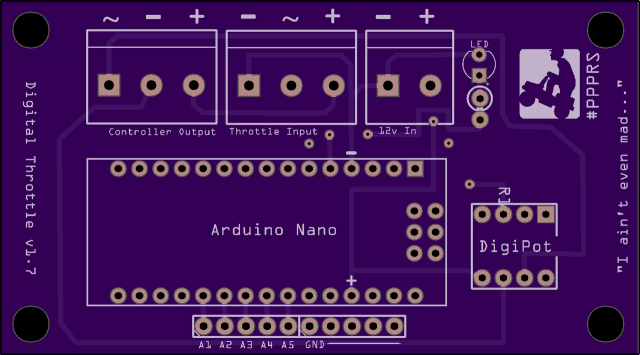 One of the things that was missing when I ordered my PCBs was the preview of the board when I uploaded it. Well, either I missed it, or it’s a new feature that was recently added. 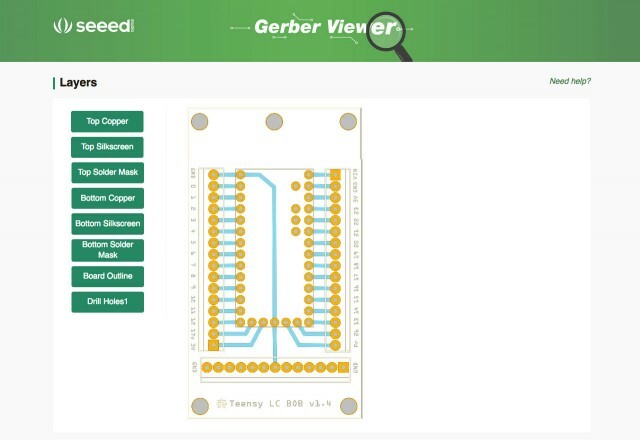 Here’s what the Gerber preview looks like for my PCB in Fusion. The boards turned out great. They look amazingly well done, and checking the 20 boards I received they all looked identical. 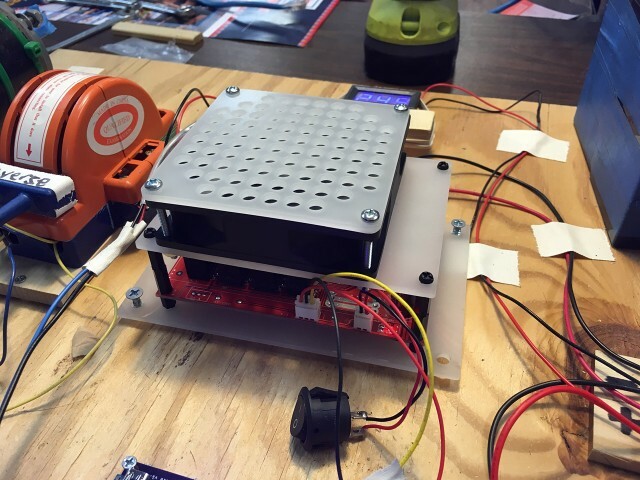 I actually placed two orders, for the first one I chose the fast shipping option, and the boards were completed within just a few days and shipped from Shenzhen, China to Milwaukee, Wisconsin in two days. Wow. That was for DHL shipping at about $20. Not bad at all. 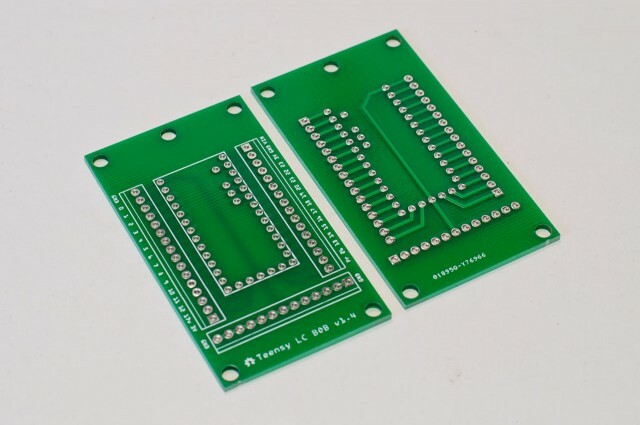 In summary, I was extremely pleased with the quality of the PCBs I got from the Fusion PCB Service from Seeed Studios. 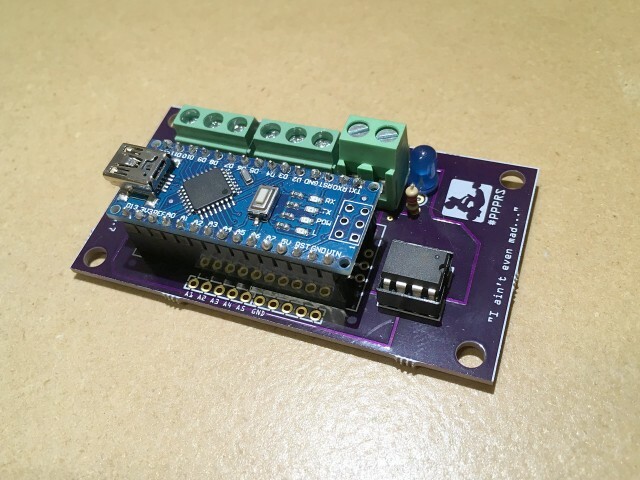 There are a lot of nice options when ordering, and volume pricing can make a lot of boards really cheap. The shipping costs and options are something to consider. With OSH Park the free shipping is nice, but of course you do end up waiting a while for the boards to be produced. OSH Park does have something called ‘Super Swift Service’ which adds $89 to your total. Oh, Fusion also has an “expedited” service that makes your boards in 24 hours, and that’s a $199 charge. 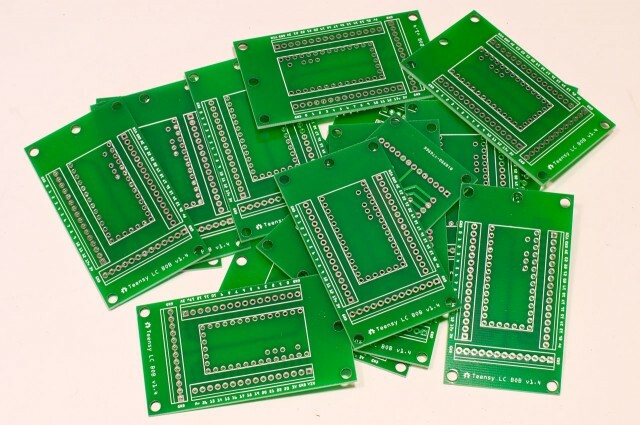 If I get to the point where I need a lot of PCBs for a project, or plan to sell them, Fusion would definitely make sense. 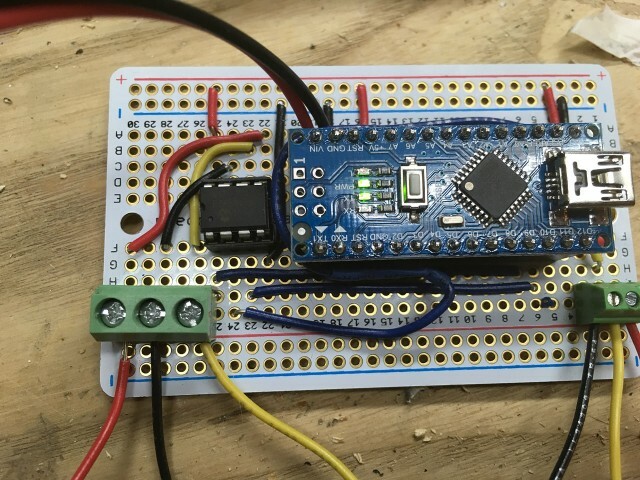 If that’s what you need (perhaps for a Learn to Solder kit?) give Fusion a try.